Encerramos está série da rubrica que tanto prazer nos deu realizar "The Sound of Dogs" com o género Grunge para a raça de cão American Water Spaniel. Como Kurt Cobain disse: "Eu prefiro ser odiado por quem sou, do que ser amado por quem não sou". É desta forma que o nosso American Water Spaniel se despede com um "Até Já!" 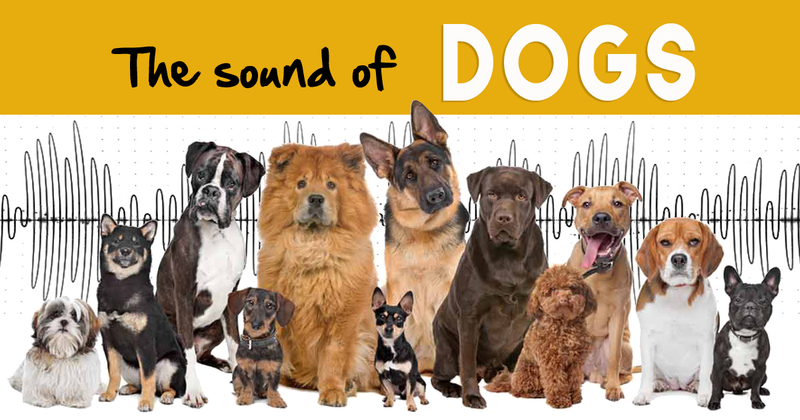 The themed series "The Sound of Dogs" that we really loved to make with the music genre Grunge comes to an end. Like Kurt Cobain said "I'd rather be hated for who I am, than loved for who I am not". 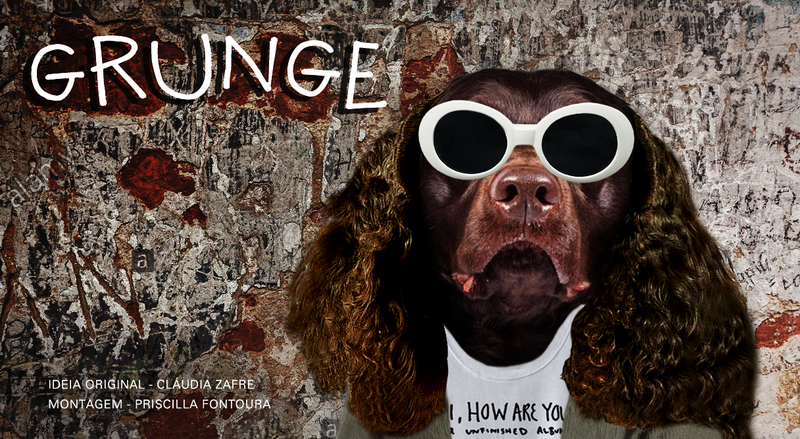 It is this way that our American Water Spaniel bids farewell with a "See you Soon".